By now I think everyone agrees that having good content on your website is important. You also need a strategy behind the content to turn website visitors into customers. Time and time again, in my own search for answers on the internet, I’ve downloaded content without knowing what the next step was… there wasn’t a call-to-action (CTA) on how I could learn more or actually get the product/service. Who are you creating the content for (persona)? Where are they in the process of buying (buyer’s journey: awareness - consideration - decision)? Why should they care (pain point)? What do you want them to do as a result of reading/downloading the content (CTA)? 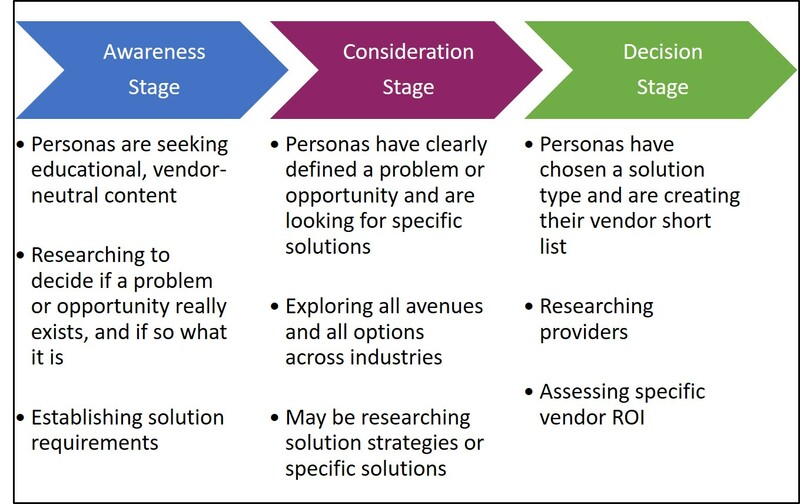 The inbound marketing Buyer’s Journey consists of three stages: awareness, consideration, and decision. And according to HubSpot, it is the active research process a potential buyer goes through leading up to a purchase. Specific content offers are more relevant to buyer’s at specific times during the Buyer’s Journey. Have you checked your email settings on LinkedIn lately? People can contact you through LinkedIn using the "Send a message" feature. 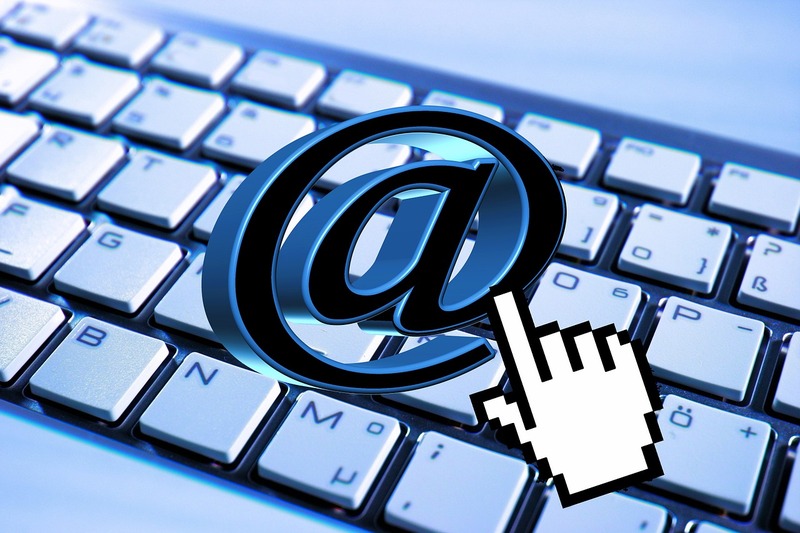 Have you checked it lately to see what email addresses are listed and what email address is set as primary? You don't want to miss any opportunites from people viewing your profile. 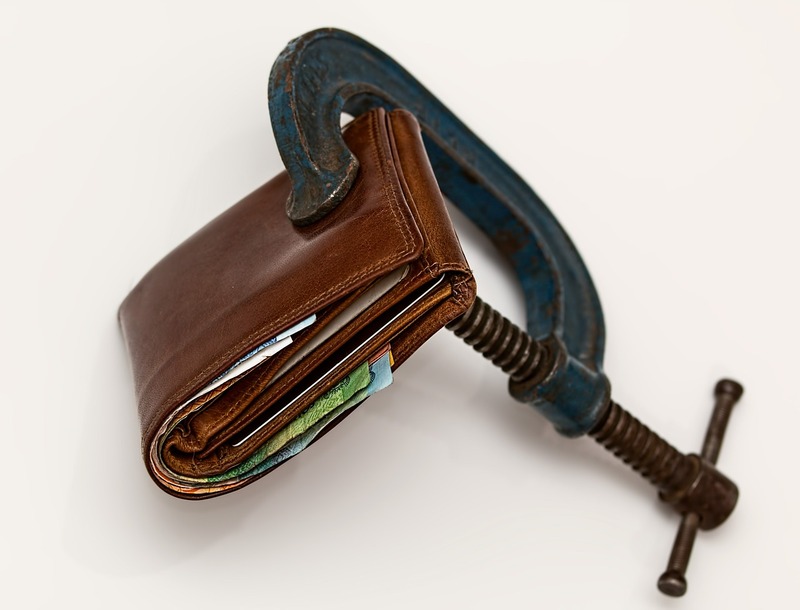 Sales doesn’t want a lot of leads – they want leads that convert! Let’s take trade show leads as an example... are those qualified leads? Some might say yes, but most likely they entered your drawing to win a cool give-away. 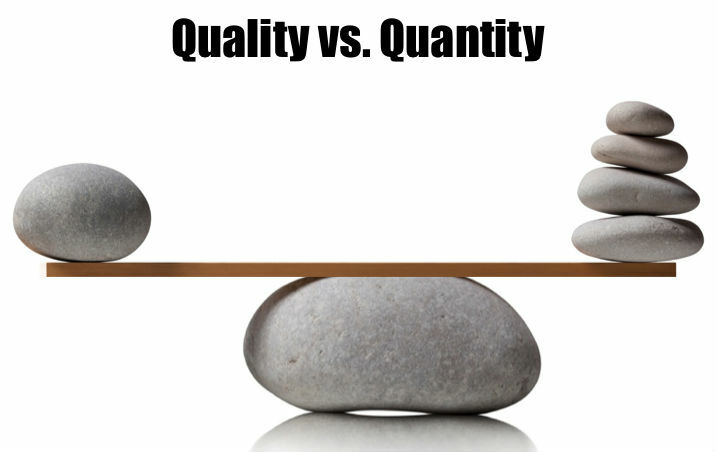 Sales people don’t want to waste their time calling trade show leads, they want to call leads that have been qualified. It is marketing’s responsibility to nurture the leads to find out who really is interested in the products/services offered and only forward qualified leads to sales. 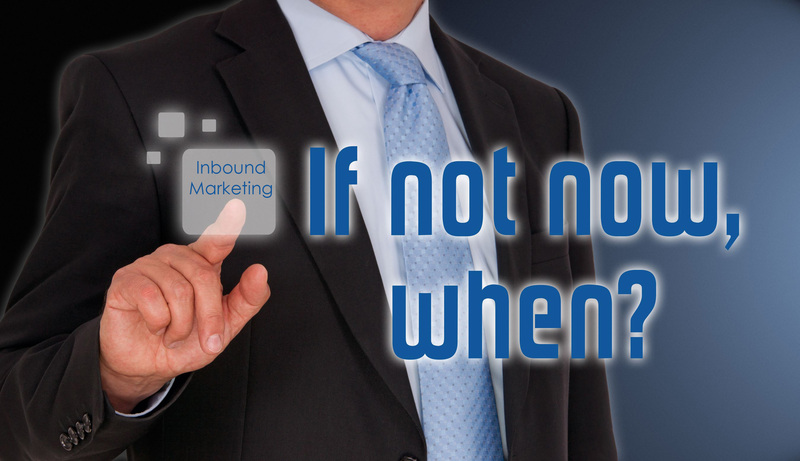 Thinking about implementing inbound marketing for your business-to-business (B2B) company? 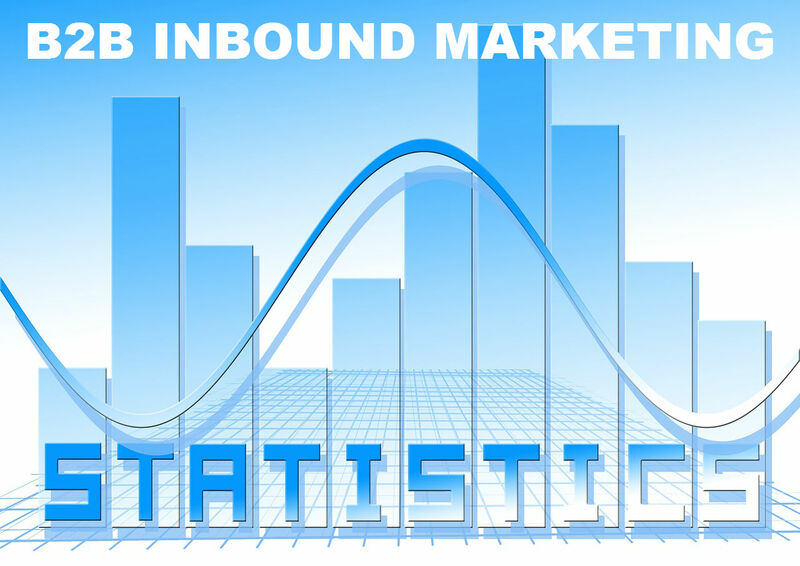 Here are some statistics that will show the adoption and the success of using inbound marketing for B2B. 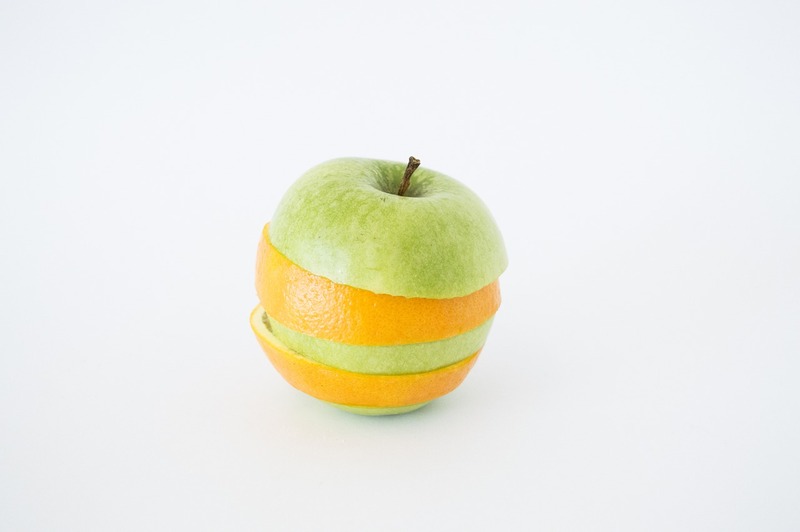 There are some similarities between B2B and B2C marketing in general, but there are a few key differences, especially with inbound marketing. It’s essential for professionals who work on either (or both) sides to understand the differences between B2B and B2C to be successful. Since 2006, inbound marketing has been the most effective marketing method for doing business online. Instead of the old outbound marketing methods of buying ads, direct mail, buying email lists, and generally spraying for leads, inbound marketing focuses on creating quality content that attracts the people who will want your company and products. 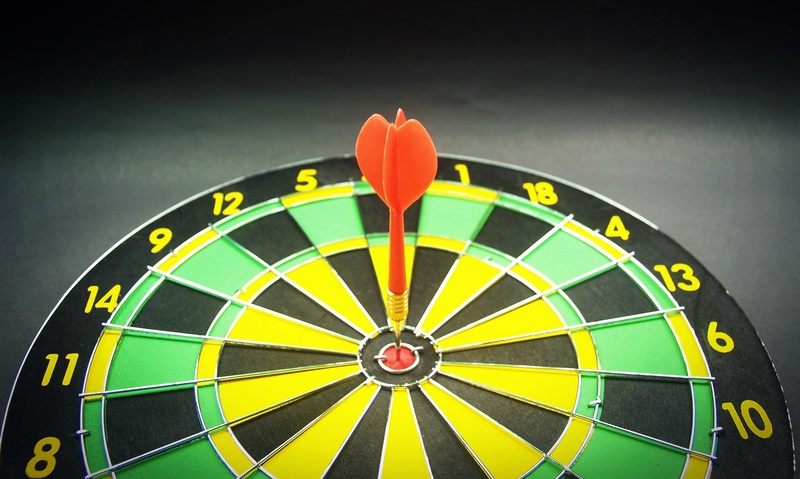 Goal setting is probably one of the hardest things marketers have to do. 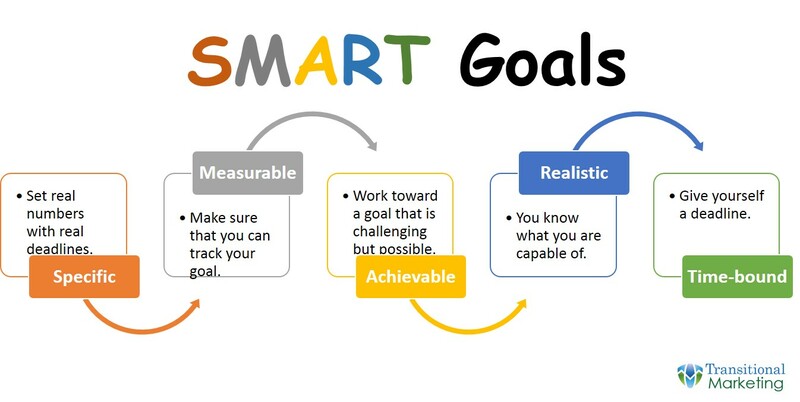 Goals are great -- they help us prove how effective we are, keep us focused, and push us to be better. The thing is, though, goals are totally useless if they're not grounded in reality. That's why it's critical to set SMART goals. Specific -- Set real numbers with real deadlines. Measurable -- Make sure that you can track your goal. Attainable -- Work toward a goal that is challenging but possible. Realistic -- Be honest with yourself, because you know what you and your team are capable of. Time-bound -- Give yourself a deadline. What is google+ and why does it matter? Google+ is a social network powered by the search engine giant Google and has 2.2 billion users. Google+ is similar to other social media networks when it comes to marketing, but it does have its own strengths and weaknesses. 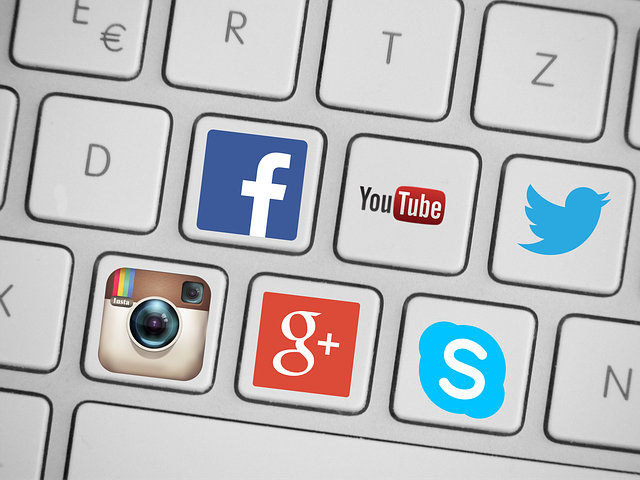 To get the most from your Google+ Business Page in terms or traffic and leads for your business, follow these best practices.